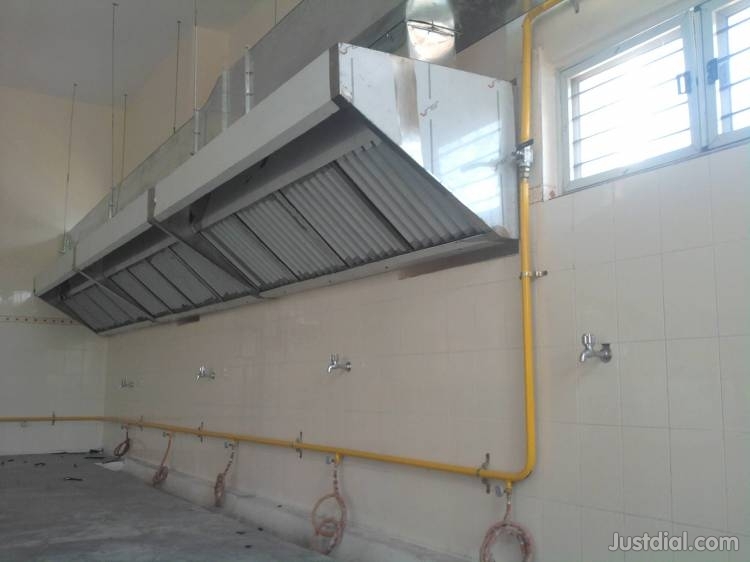 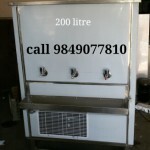 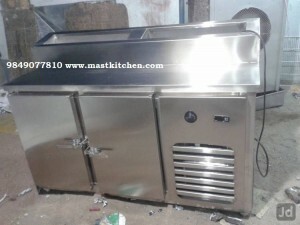 call 9849077810 We introduce ourselves as Specialized manufacturers and exporters of Commercial Kitchen Equipments and Utility Equipment ( Both Electricity & Gas Operated ) For Hotel Kitchen , Resort Kitchen , Industrial Kitchen , Hospital Kitchen ,& call center kitchen, Educational Institutions Kitchen and Complete Range of kitchen refrigeration equipment . 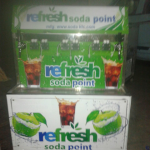 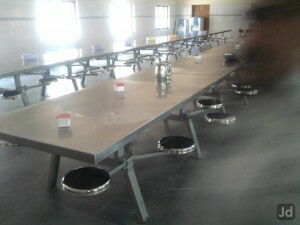 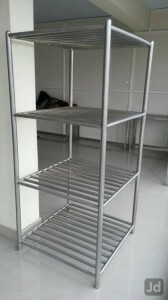 we are fully equipped to cater to any volume of kitchen requirements.We are Manufacturing Cooking Equipments, Commercial Refrigerators, Display Fridge, Trolleys, Tables & Racks, Receiving & Storage Equipments, Food Preparation Equipments, Washing Equipments, Cabinet Refrigeration, Commercial Kitchen Equipments, Kitchen Equipments, Bar Equipments, Catering Equipments, Bakery Equipments, Hotel Kitchen Equipments, Domestic Kitchen Equipments, Display Storage Refrigeration, Service Equipment, Imported Equipments etc. 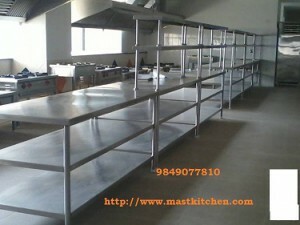 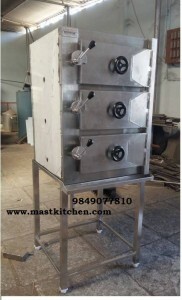 www.facebook.com/mastkitchen Plz like & share . 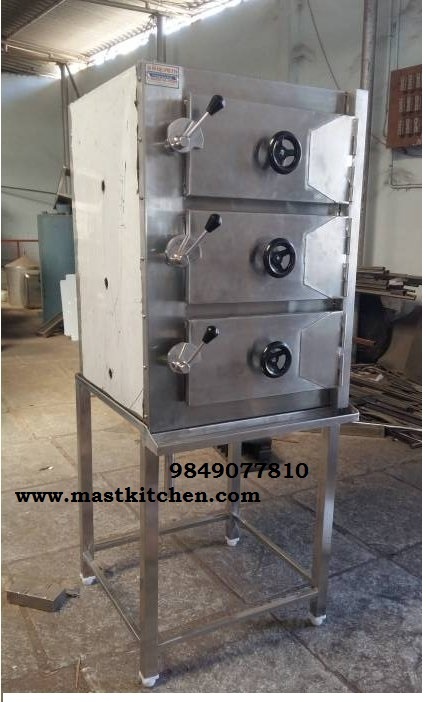 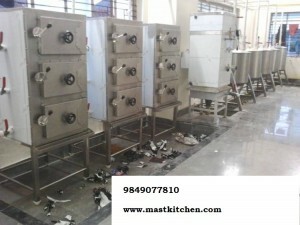 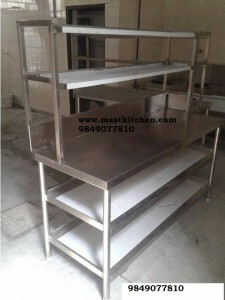 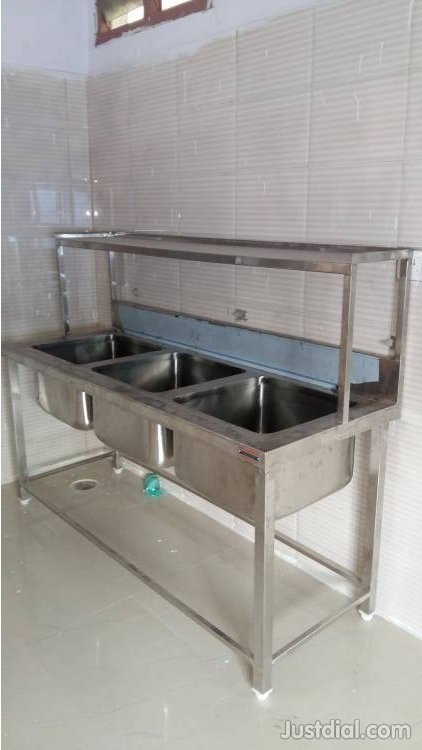 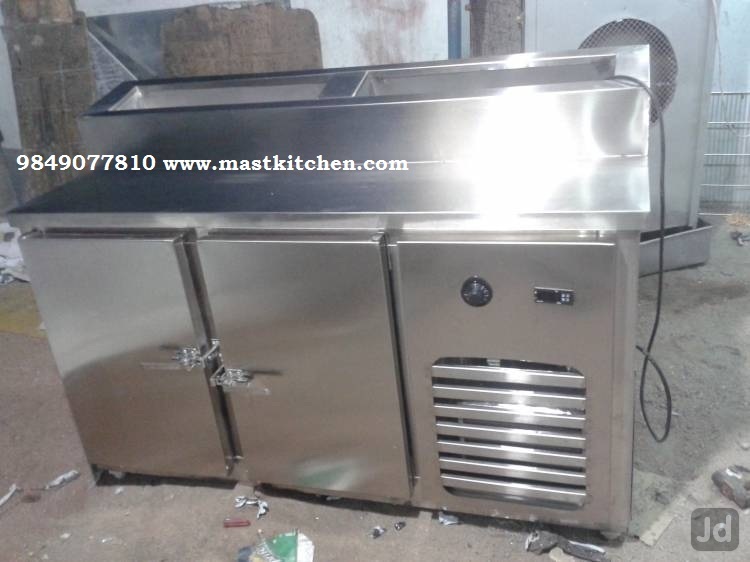 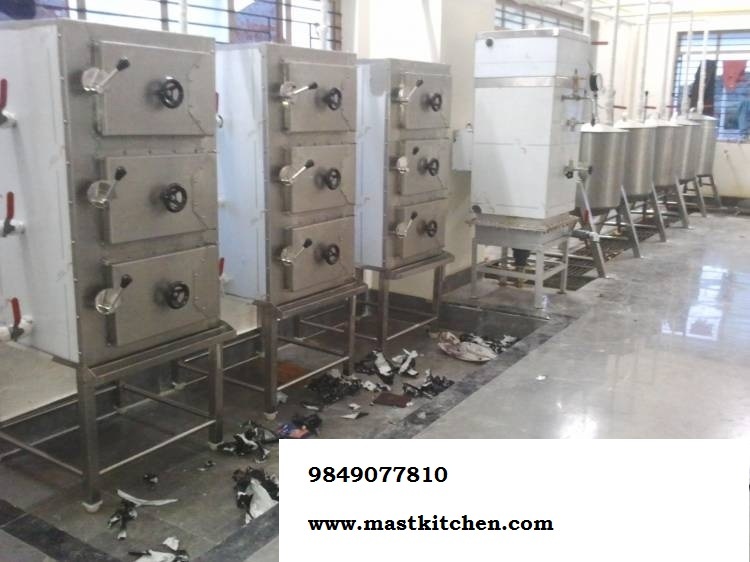 commercial kitchen equipments manufacturers in hyderabad , hotel kitchen equipment suppliers in Hyderabad , hotel equipment suppliers in Hyderabad , restaurant equipment suppliers in Hyderabad , kitchen equipment dealers in Hyderabad , kitchen equipment list , Hyderabad commercial kitchen equipment Hyderabad , telangana .